Donna Coulling, Celebrity Assistant to BAFTA Award winners Sir Derek Jacobi and Helena Bonham Carter, is leading a panel of judges in the search for local Assistants who underpin the fundamentals of business development and growth in companies across the Yorkshire region. Interviews will be held on Monday, May 15 at Malmaison Hotel in Leeds, for the categories of Yorkshire PA of the Year and Lifetime Achievement Awards. The Interviews will take place during the day so for these categories you must be available on this date. Closing date for entries is 5pm on Monday, May 8. Support for the PA industry is growing, as too is recognition by businesses across the North, internal training and acknowledgement of the specialist skillset of this sector are coming to the forefront, and it is these elements which will be in focus at the awards, as the winners are revealed in the next coming months. While attending to the needs of ‘A-listers’ is high on Donna Coulling’s list of priorities, she also spends time speaking and coaching, TV presenting, blogging about ‘the Life of a Celebrity PA’ and is now a selected judge for the Yorkshire PA Awards in 2017. Donna is also a published writer producing The Chamber of Celebrity PA secrets, an essential resource for aspiring and professional PAs who want to work for celebrities, written with over a decade of experience and knowledge in the industry. Joining Donna on the panel is Lucy Brazier, one of the world’s leading authorities on the administrative profession. Her passion is for the Assistant role to be truly recognised as a career which has led her to present and Chair in over 45 countries at over 400 events including Chairing the 2015 World Administrator Summit in Papua New Guinea. Lucy’s unique insight into the world of the Executive Assistants brings a distinct quality and depth to her specialist development program for Senior Assistants. Lucy is also the CEO of Executive Secretary Magazine which provides guidance and insider knowledge for administrators in their corporate field. 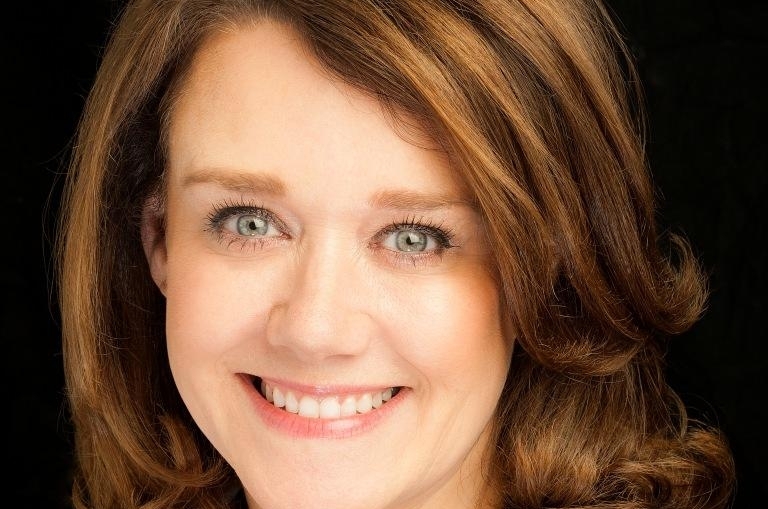 The final judge for this years’ awards is last years’ headline award ‘Yorkshire PA of the Year’ winner and Executive Assistant to Managing Director at Bettys & Taylors Group, Melanie Richardson. Melanie has undertaken a number of leadership programs and as part of her role acts as a one-to-one developer and coach within the business. She is a Fellow of EPAA (Executive & Personal Assistants Association), a member of The PA Hub and an award winner for her abilities within her profession. Marion Lowrence, Director of The PA Hub – the organiser behind the Yorkshire PA Awards said: “We are honoured to be joined by such a high profile and notable panel of judges in our search to recognise Yorkshire talent. It’s a great opportunity to really put Yorkshire in the limelight across the industry, which for too long, has been overlooked in its fundamental role in business. “Assistants are relied upon daily, not only to ensure the seamless organisation of the managers and teams they support, but also in the development of the business. An Assistant needs to be one step ahead of the person they support, knowing how to resolve issues, how to cover various workloads, and essentially making decisions on what their Executive would do next, in situations where they are not present.